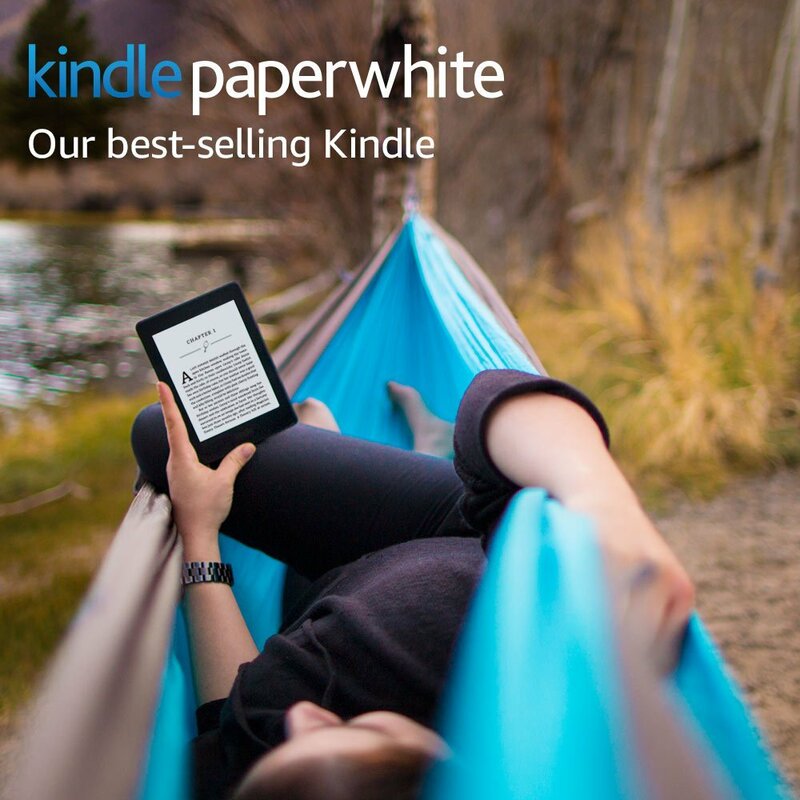 Savvy Spending: Amazon Prime members: Get the Kindle Paperwhite for just $89.99 shipped! Amazon Prime members: Get the Kindle Paperwhite for just $89.99 shipped! Amazon Prime members can get $30 off the Kindle Paperwhite with 6″ High-Resolution Display and Wi-Fi, so you'll pay just $89.99 shipped (regularly $119.99). This is their #1 selling Kindle! This is only available today for Prime Day!